"Making real estate fun & setting a standard of excellence"
"When we decided to move back to Reno/Tahoe, we knew we wanted a special property to be our ‘forever’ home. One our children would feel ‘at... continued"
"My husband and I have enjoyed working with Charlene over the years. We have worked with her on two quite different property listings and she was knowledgeable... continued"
The Lake Tahoe area is divided into small communities each with their own unique personalities and special features. 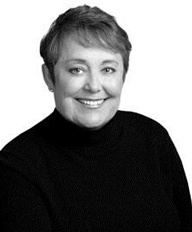 Those looking to buy real estate in the Lake Tahoe area need look no further than Charlene Meenan. 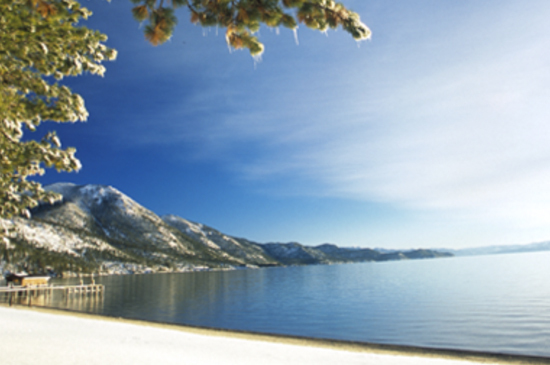 A long time Lake Tahoe resident, Charlene has extensive knowledge of the different residential communities Lake Tahoe offers. 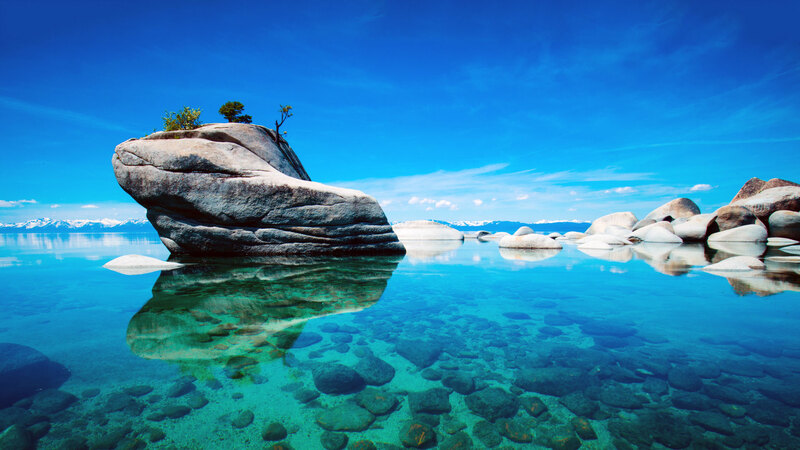 Charlene can help you buy or sell your Lake Tahoe home, find a mortgage lender that is right for you, provide information for the Lake Tahoe area you are interested in, and walk you through the entire home buying or selling process with ease. Charlene makes a strong first and lasting impression with her clients and other realtors. Holding a master’s degree in Business Administration, this native Californian has made her home in Lake Tahoe for over twenty-five years. Though Charlene’s background includes small business ownership, corporate management and extensive community service, it’s her ability to put dreams together for buyers and sellers that make her an amazing real estate agent.